Carpe Diem blog coming soon! 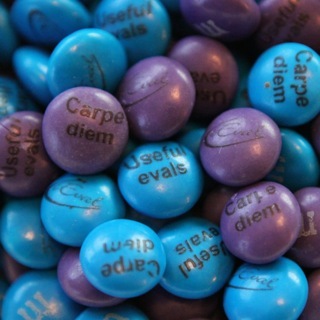 Carpe Diem: Make Your Evaluations Useful blog coming your way starting June 2, 2014! Evaluators conduct more meaningful and useful evaluations! Clients get more use out of their evaluations! We want to help you stop storing your evaluation reports on the shelf, instead seizing the opportunity to use your evaluation findings in practical and meaningful ways! ← Week 1, Part 1: Why another new evaluation blog?